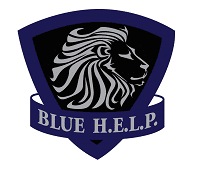 Officer Steven Clifford - Blue H.E.L.P. 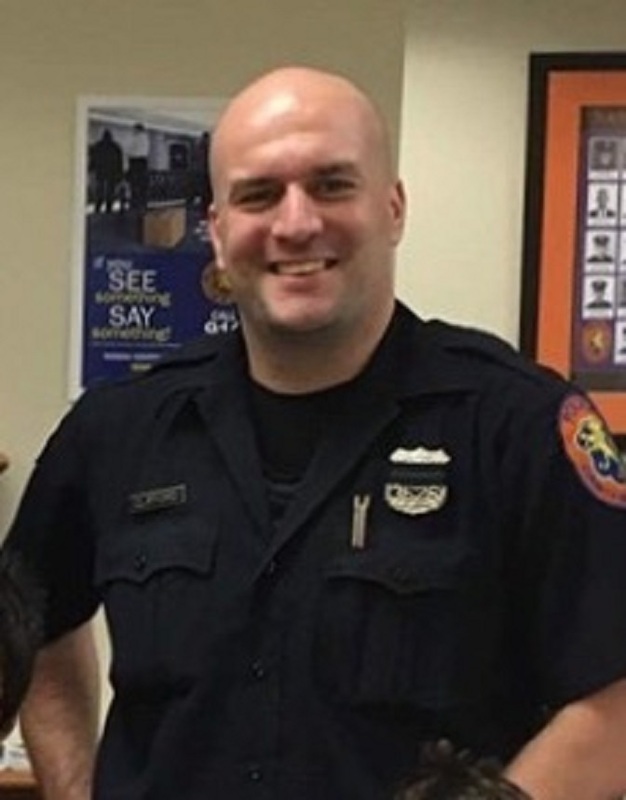 Steven Clifford was a respected Police Officer and dedicated FTO, who began his career with the NYPD and then joined the Nassau County Police Department. Steve loved his brothers in blue and they loved their friend, “The Big Red Dog”. Many of his brothers say that Steve was the reason they enjoyed going to work every day and as a fellow Officer he was second to none. He was always smiling and making people laugh with his sarcastic sense of humor and antics. Steve had a big heart and was always willing to lend a helping hand on the job and off. He came from a long line of LEO’s, including his grandfather, father, sister, brother, uncles, brother-in-law, and father-in-law. Married in 2016, Steve absolutely adored his wife and loved contributing to her happiness. Together they lived on Long Island, recently adopted a puppy, and were planning a family.